Home Lifestyle Chanel introduces first line of make-up for men. Chanel introduces first line of make-up for men. 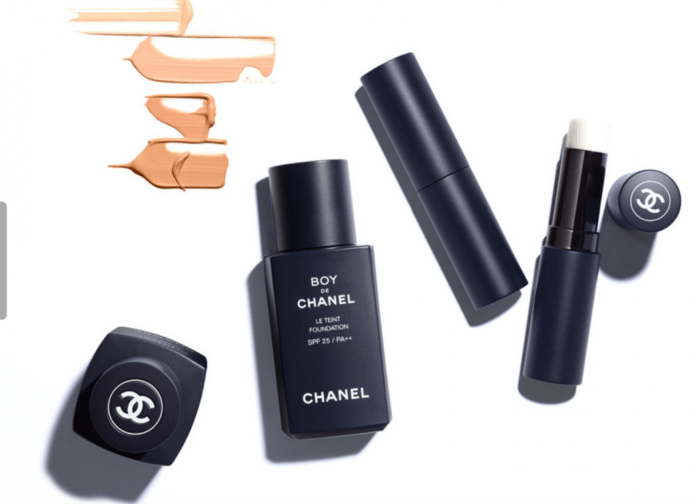 French luxury house Chanel will be releasing its first-ever men’s makeup line. The brand already sells makeup for women and its products are extremely luxurious. The move correlates with the current growing landscape of men’s grooming. The line is scheduled to be released first in South Korea next month. The line is called Boy de Chanel and will include tinted fluid in four colours, a matte moisturising lip balm, and four shades of eyebrow pencil. Previous articleThe Hills will return to MTV in 2019. Next articleCoventry man seventh to be imprisoned following huge investigation into the abuse of young people. Exciting plans unveiled for Upper Precinct’s tranquil transformation. Treat the kids to one last day out at the Coventry Transport Museum before term-time begins. The Hills will return to MTV in 2019. Oh My God! Friends is returning to terrestrial TV next week as Channel 5 are set to broadcast all of your favourites. NHS therapy services in the region are hitting waiting time targets despite long waits across the rest of the country.